The right kind of graphic design tools can easily modernize your workflow, assisting you to execute in a smart way and more proficiently. You are actually investing your time and energy in crafting wonderful, eye-catchy designs for your clients’ satisfaction and to the delight of your regular users. So the graphic designers though being busy; need to stay updated with the new design tools of 2018 that will help them become more fruitful and creative in the coming year, thus saving their time. Mentioned here are 10 brand new graphic design tools that can bring out the best in your projects! If you are having a Creative Cloud subscription, then a cool new pen tool is accessible in the Tools panel to create curved lines in Photoshop CC much simpler. With the help of this Curvature Pen tool, you can click to add points which will directly make drawing curves between them. The push and pull the segments of the curve purely to modify it for better. 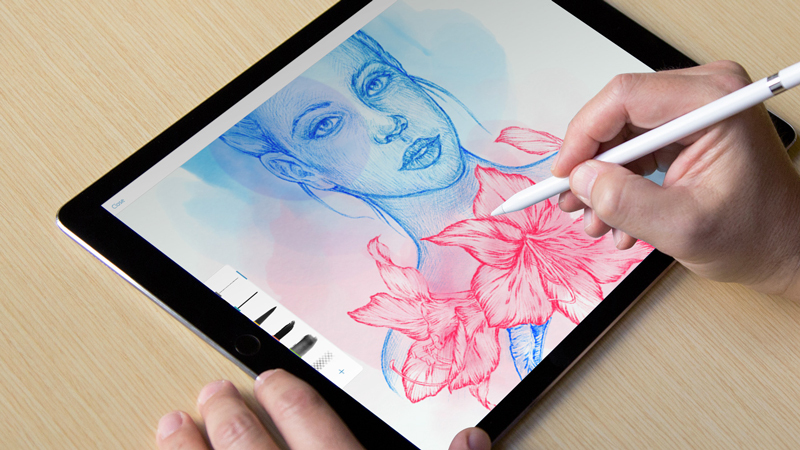 Available for iPad, iPhone, and OS X, the Lightwell tool allows you to upload your 2D designs superbly and spin them into interactive storytelling apps. Currently free on Apple Store and reaching Google Play Store in 2018, this tool offers a prospective easy and quick method to bring all the stories and media to life. Sketch is a Bohemian Coding’s vector UI design tool that has small size documents and provides hundreds of plugins to makes the workflow smoother and simpler for a designer. 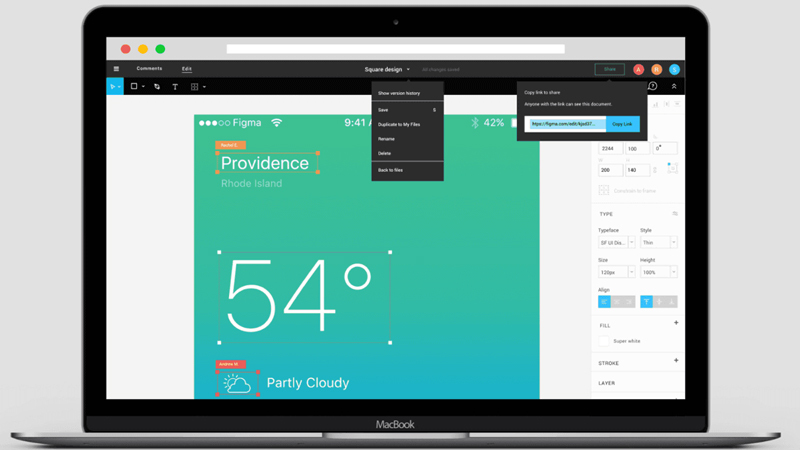 The Sketch features a great built-in grid system and user-friendly and creates interface design much simpler. 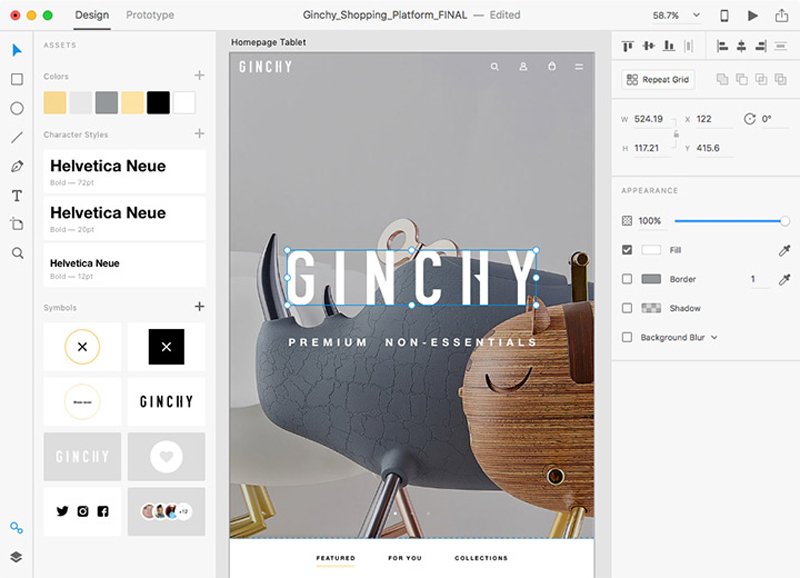 Adobe XD covers drawing tools that enable the designer to choose a device-precise art-board size to start a project and can also import a trendy UI kit like Google’s Material Design. XD is also a light interface along with multiple photos loaded in it, and good for mood-boards. 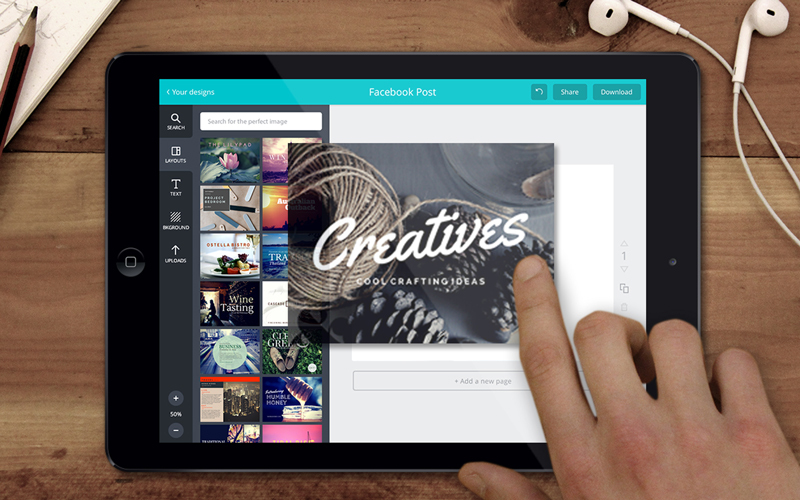 Canva is the most popular and free tool used for creating amazing designs, brochures, and logos. The graphic designers can easily utilize this browser-based tool to craft graphics for print as well as the web. Canva is just perfect for carving superb images for your website and social media. One can apply the drag-and-drop feature of Canva and specialized layouts to design striking graphics always. Type Nugget deals with CSS typography. This is known to be an online typesetting tool which offers you good control of typestyles. Type Nugget exhibits a wide range of text samples on the page that can be easily live-tweaked in a panel on the right side. Thus the panel allows the graphic designer to choose the font size, style, weight, letter spacing, text decoration, and much more for individual features of the page, like headings, global styles, links, paragraphs, and HTML lists. SVG Animation Tools is available in the form of a Python script which is crafted by Gareth Battensby of Parallax. This tool helps in creating long or complex sequence SVG animations in a very easy way. The Parallax SVG Animation tools are ideal for the front-end developers who do the animation of SVG graphics along with GSAP or related animation libraries. Accessible in the browser, or on Mac, Linux, or Windows, the Figma has free and paid versions which depend on what you apply it for. It is an interface design tool which allows numerous designers to team up in real-time. One can get discount & coupons at Couponobox.com for premium tools. You can use Figma to craft a couple of icons for articles that you want to publish on your website as its workflow is exceptional. 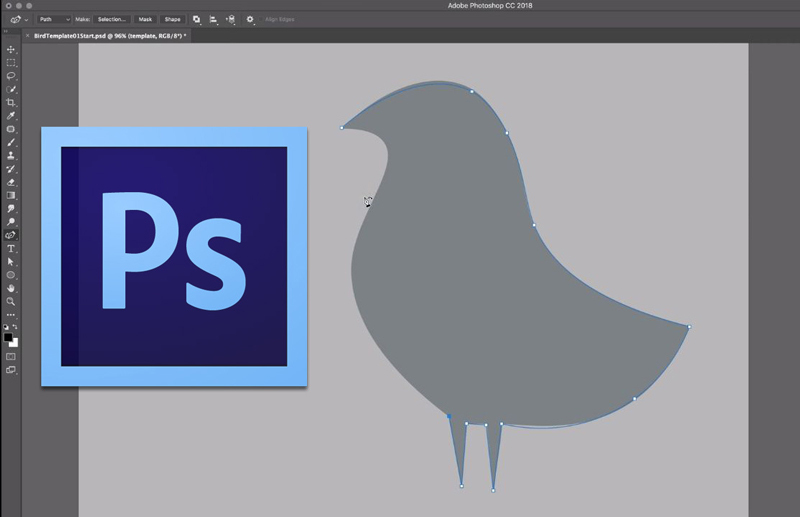 Serif’s Affinity Designer has been amazingly well-designed and is a unique graphic design tool. You can enjoy using its features that include nondestructive, adjustable layers where you can easily adjust vectors or images sans smashing them. Pattern Lab is a stunning pattern-driven design tool that is based on Atomic Design concept. It is a language-and-tool-agnostic and also a static site generator which sews up UI components together. Pattern Lab allows the designer to layer the UI patterns inside each other and even design along with dynamic data. Hence, save your budget, energy and time in your future webs design projects with these above new graphic design tools.